Holes : 18. Length : 6107mts. Par : 72. 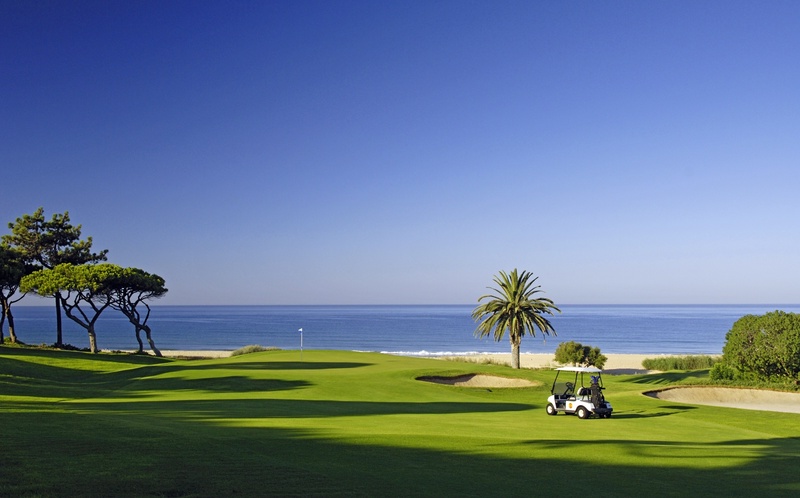 Features : The rolling green fairways of the golf course are surrounded by fig, carob and olive trees, lakes and bunkers.